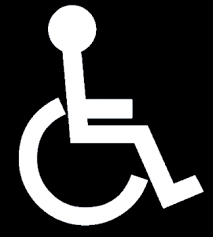 ADA accessible spaces are available throughout the lot. This surface lot is completely automated, so it is open 24 hours per day, seven days per week. The elevators are in operation 24 hours a day. All hours are subject to change depending upon special events in the city. Clearance: The clearance is unlimited. The turning radius is sufficient for cars and SUV's; however, large work vehicles may have a problem with the entry turning radius. Patrons pay the maximum daily rate of $26.00. Amounts are reimbursed if the ticket is found and the $26 receipt is provided. Reimbursement can be obtained at the main office.